At Banda Health, we believe in a future where everyone has access to good healthcare. With over 130 years of experience in industries spanning the globe, our board thinks big and has the capacity to take Banda Health all the way. Steve is the visionary behind Banda Health. 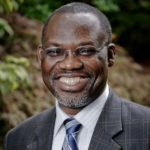 After two decades working as a doctor and hospital administrator in Africa, he has stories that will convince even the biggest skeptic of the impact that IT can have on African healthcare. Wes oversees all things technical. If you want a sneak peek at the roadmap, he's your man! With 15 years of programming experience in the US private sector plus 5 years of technical consulting and team leadership, he definitely knows what he's doing. Wes' personal healthcare heroes are the Christian medical missionaries working around the world. Andrew makes sure the Nairobi team stays on track. He may seem quiet, but don't underestimate his passion and expertise when it comes to health technology. He's worked with leading businesses both in Kenya and internationally. Jeremy is our on-the-ground man, making sure the pilot sites have what they need to use our software. 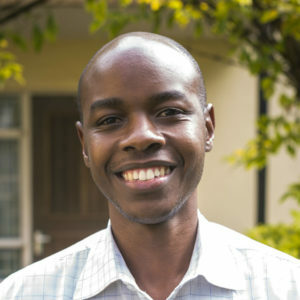 He previously worked as a systems analyst and team lead after getting his bachelor's degree in computer science at Africa Nazarene University. 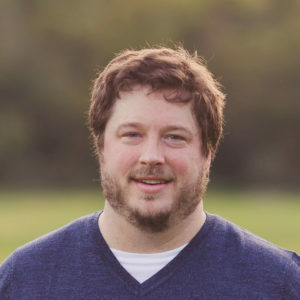 Kelly brings 6 years of experience as a system administrator managing server infrastructures and PC operations across multiple platforms (Unix, Linux, Windows). 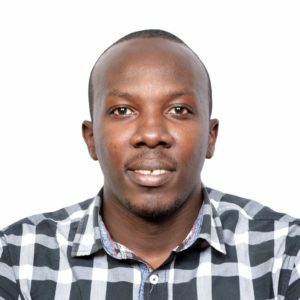 He has a bachelor’s degree in IT from KCA University and a diploma degree in IT from Jomo Kenyatta University of Agriculture and Technology. 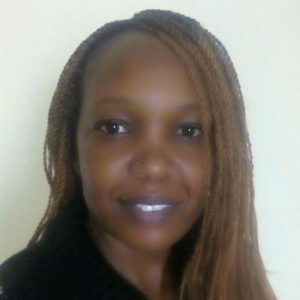 Kelly's personal healthcare hero is Lydia Madaga, a former community health worker at PSI-Kenya. Michael works closely with Jeremy, helping clinics get started with Banda Go. He joined Banda Health after gaining initial work experience in IT support and data management. He graduated from Jomo Kenyatta University of Agriculture and Technology with a bachelors in mathematics and computer science. Thomas spends most of his time thinking about money - specifically, how he can get more of it to fund the work at Banda Health. He loves discussing big ideas, especially when they relate to good, affordable healthcare for everyone. In addition to fundraising, he helps push the envelope of BH strategy. Thomas received his bachelor's in Near Eastern Studies at Princeton University. Jessica keeps the team organized. Whether it's filing tax forms or preparing board reports, she makes sure it gets done on time! 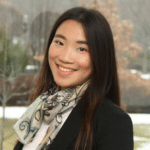 Before joining Banda Health, Jessica used her organization skills at a soccer start-up in Germany. Jessica's personal healthcare hero is Jairos Fumpa, a cataract surgeon at Mukinge Mission Hospital in Zambia. Kevin is undoubtedly our most outgoing developer! 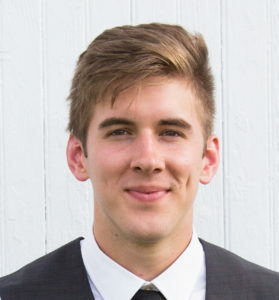 He spent the past 5 years in software consulting, working as a developer and manager at Pariveda Solutions after getting his bachelor's in aerospace enginnering at the University of Texas. 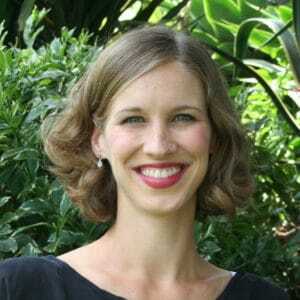 Kevin's personal healthcare hero is Kate F., a physical therapist at Evangel VVF Center in Jos, Nigeria. Jonathan provides the team with invaluable technical and business consultation. He draws on a wealth of experience from co-founding a group of companies focused on health risk management, communications and medical logistics technologies. 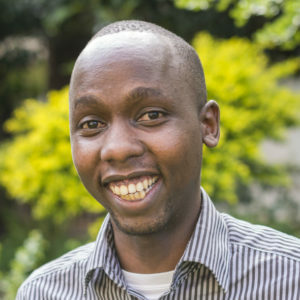 Bruce provides Banda Health with much-needed support as a clinical consultant based in Kabarak, Kenya, where he heads the Department of Family Medicine and Community Care. He's also the director of the Digital African Health Library project and development director for Institute of Family Medicine in Nairobi. 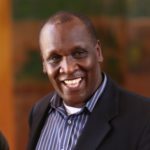 Bruce's personal healthcare hero is Dr. Peter Okaalet, the spiritual coordinator at Kabarak University in Kenya. Nelly is our "concepts expert." She ensures that all the necessary terms for our clinical modules are mapped and submitted to CIEL (concept dictionary). She's a clinical epidemiologist with a master's degree in epidemiology and disease control. Project in 2012 with a group of volunteers. Why "Banda Health"? Because bandas - Swahili for makeshift shelters - are where life happens in communities that don't have access to good healthcare. Health IT has huge potential to enable good healthcare in the midst of poverty, and the need is urgent. Banda Health’s “big picture” dream is to develop and implement comprehensive IT systems for hospitals and clinics that are both affordable and extremely robust. For now our main focus is on the business software needed by small clinics at the frontlines of healthcare in some of the toughest situations, so they can provide good healthcare out of scarcity. Dave retired as Chief Information Officer of U S WEST, the Regional Bell Telephone Company, now CenturyLink. He led its 6000 person information technologies organization, the largest in Colorado. Prior to this role, Dave was the chief accounting officer of the telephone company as well as the chief financial officer of several operating entities of the business. He is a CPA. 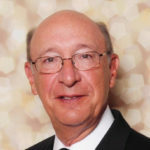 He has extensive board experience, having served on the board of directors of several public companies and non-profits, both as lead director and as chairman of audit committees. Tope is an attorney who has worked in both the private and public sector. 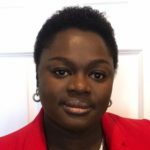 She has a background in negotiating and developing information technology contracts, and currently works to promote sound information security and privacy practices through the development of policies, governance procedures and contract requirements that ensure her organization’s compliance with privacy and security laws and industry best practice. Steve is the founder and president of Banda Health. He is a physician with nearly two decades of full-time experience in clinical care and hospital leadership in Africa. His roles have included Medical Director at AIC Kijabe Hospital (Kenya), Executive Director at Mukinge Hospital, ECZ (Zambia) and member of the Zambian Ministry of Health’s Hospital Reform Steering Committee. The private (US) internal medicine and pediatrics practice that he founded in 1991 was an early adopter of electronic medical records. 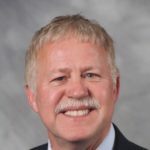 Joel is the founder and CEO of Roberston Health in Grand Rapids, MI, a network of for-profit and non-profit organizations dedicated to making a lasting global impact on healthcare through health information technology. A leader in the area of brain chemistry and behavior, Joel is an internationally recognized clinician, best-selling author, lecturer, and consultant. He is an expert in global medicine, medical software development, informatics and behavioral medicine. 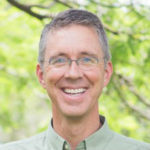 Mike is Chairman for Tenfold BPO, a non-profit located in Monument, Colorado dedicated to providing Christian organizations with a full range of business services. Prior to founding VisionQuest, Mike served as Group Vice President for Machine Tool Operations Worldwide at Cincinnati Milacron. 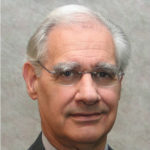 Mike currently serves on several boards and assists other boards with board governance and compliance. 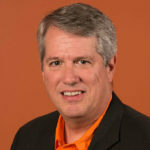 Bob is the Vice President for SaaS Operations at BMC Software. 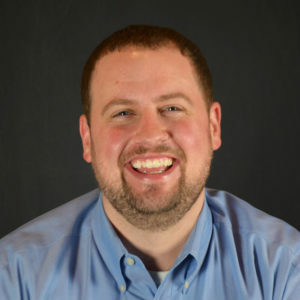 He has led the successful adoption of the SaaS business model and is responsible for BMC’s SaaS Governance, Business Operations and DevOps teams. 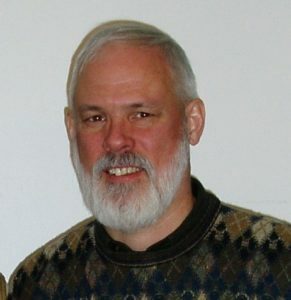 Prior to his current position, Bob served as an Area Vice President for BMC Software’s Research and Development department. Before that, he spent several years as a R&D management consultant and served as Chief Technology Officer for both Relate Media and Micrografx. 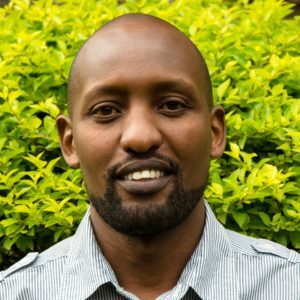 Haron Wachira is an Ashoka Fellow and CEO of the Akili Group in Kenya, where he uses a number of programs and mobile money tools to empower rural farmers to significantly increase profit from their small-scale production activities. Prior to founding the Akili Group in 2010, Haron worked as an ICT consultant for more than 15 years, implementing integrated systems for blue chip clients, including at PricewaterhouseCoopers. In 2005 he received a Head of State Commendation from Kenyan President Moi Kibaki for his innovative contributions to the water sector in Kenya. Joshua serves as International Director for SIM, overseeing more than 4,000 workers working in over 70 countries. 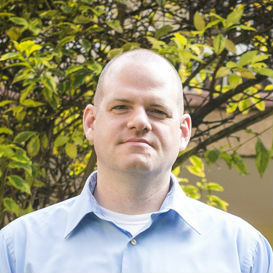 Prior to his current position, Joshua served as SIM’s Deputy International Director for Europe and West Africa. He also worked for over 10 years as a physician at Galmi Hospital in Niger – including 4 years as Medical Director. 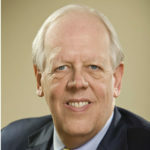 Bill retired as Chief Operating Officer for Accenture’s Resources global business and Senior Managing Director of the Houston office. Resources included the oil & gas, chemicals, utilities, metals and mining industries representing over $5 billion in revenue. In Houston, he led local market development, community service and employee engagement initiatives for more than 1,200 employees. His career of more than 33 years involved creating and delivering value for clients globally and included long-term assignments in Alaska and Malaysia.